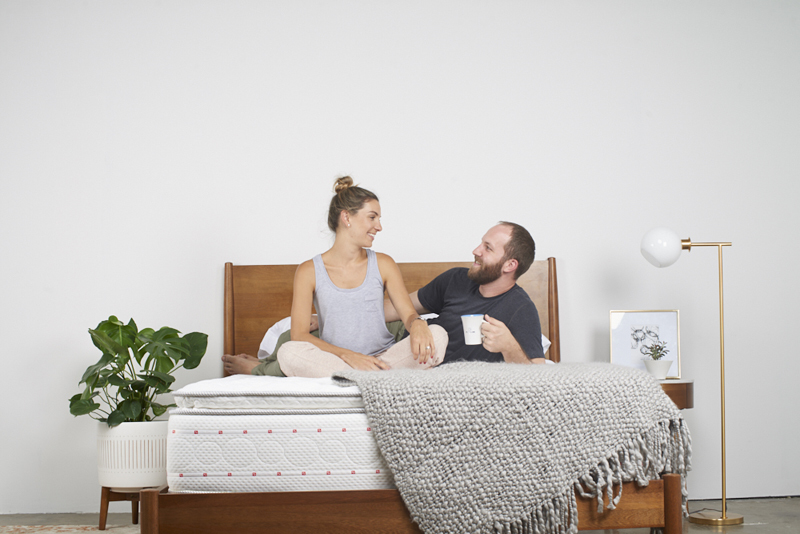 Smart Sleep has an exclusive technology that consists of gel, memory foam and suspensions for a more versatile experience. 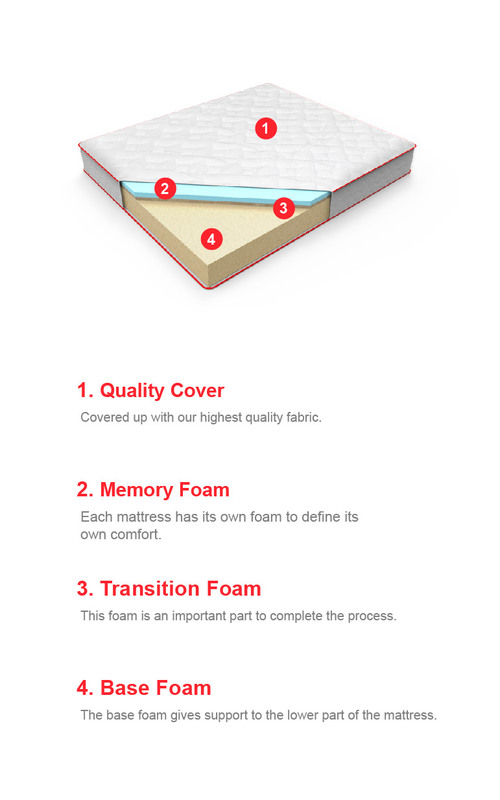 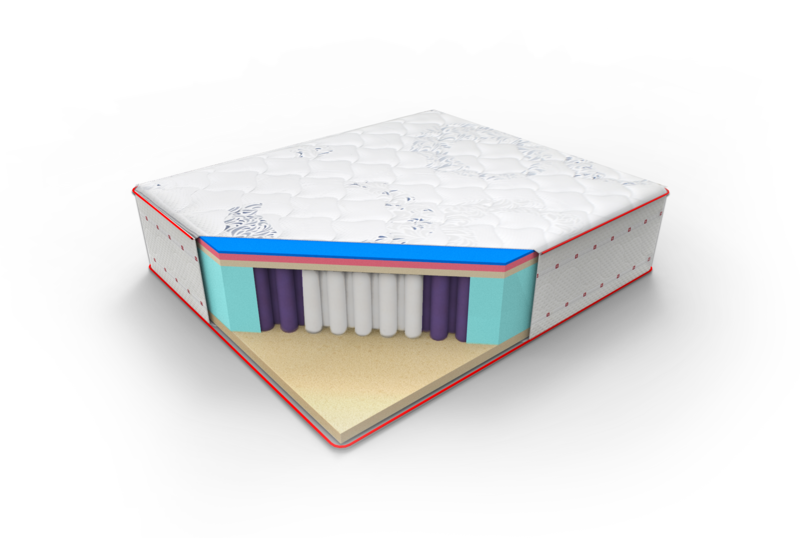 This unique mattress brings you all the benefits of comfort. 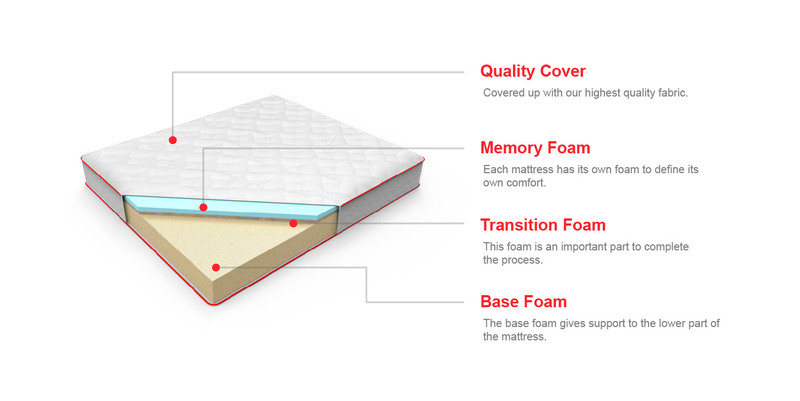 When you’re in bed the memory foam adapts to your body, no matter if you're sleeping or not.